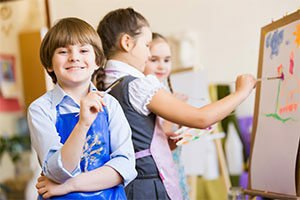 Experience art activities with your child including printmaking, watercolor & abstract painting, and more! 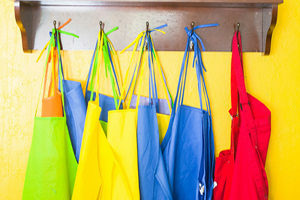 Daytime classes are open to ALL students. 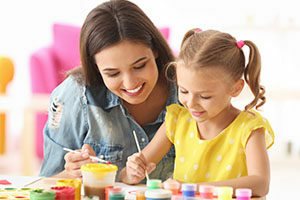 Your child will explore various art techniques while learning about famous artists that have influenced history. Register your child for art classes in sketching & shading techniques, anime drawing, painting, sculpting, fantasy art, and more.